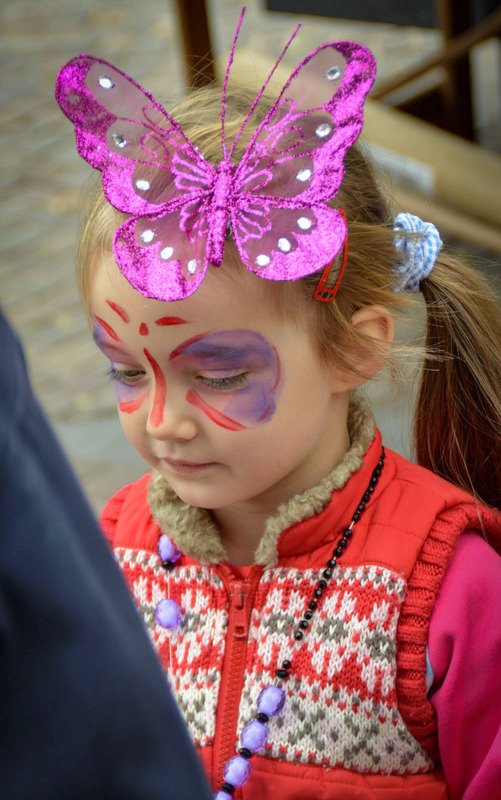 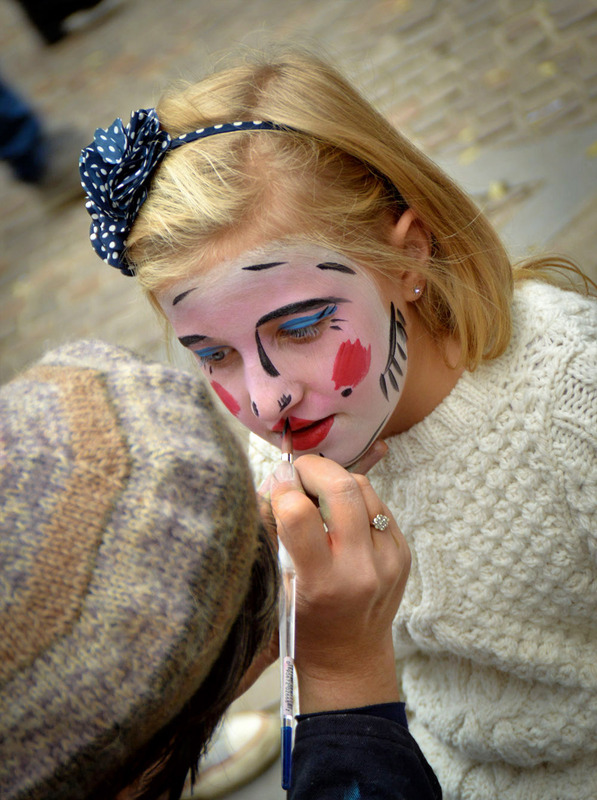 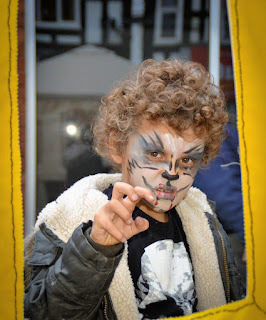 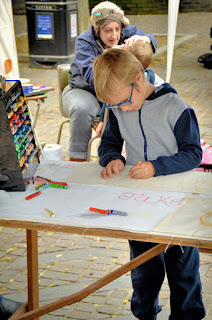 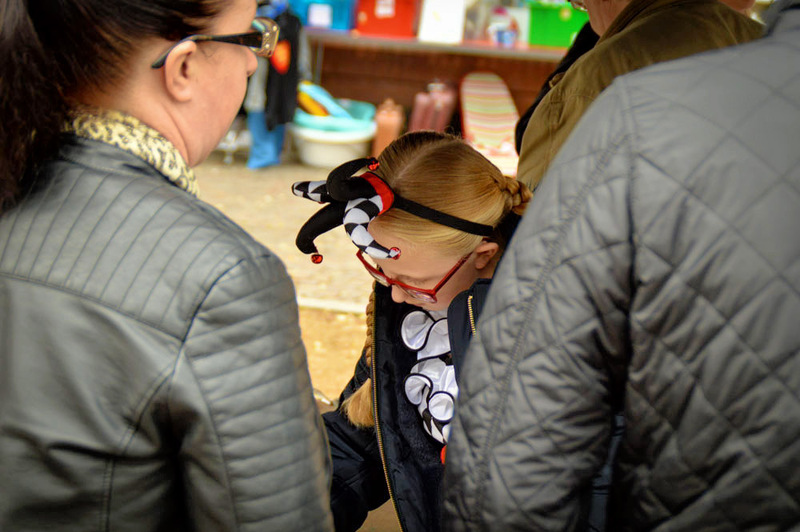 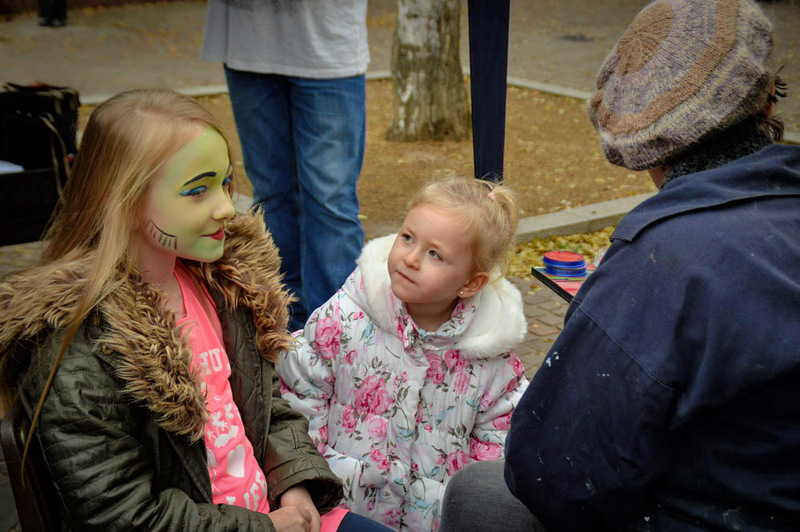 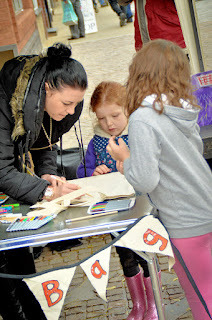 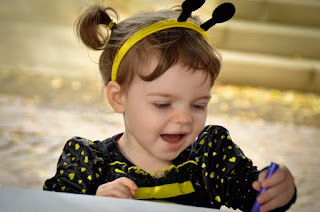 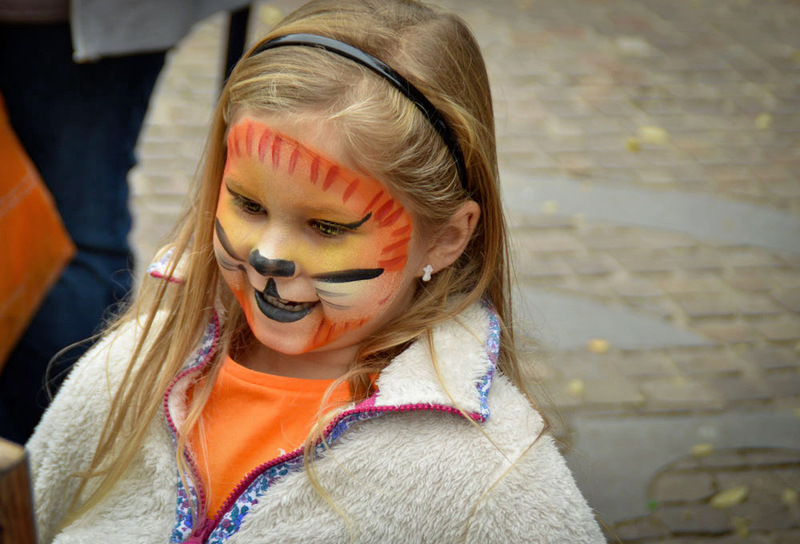 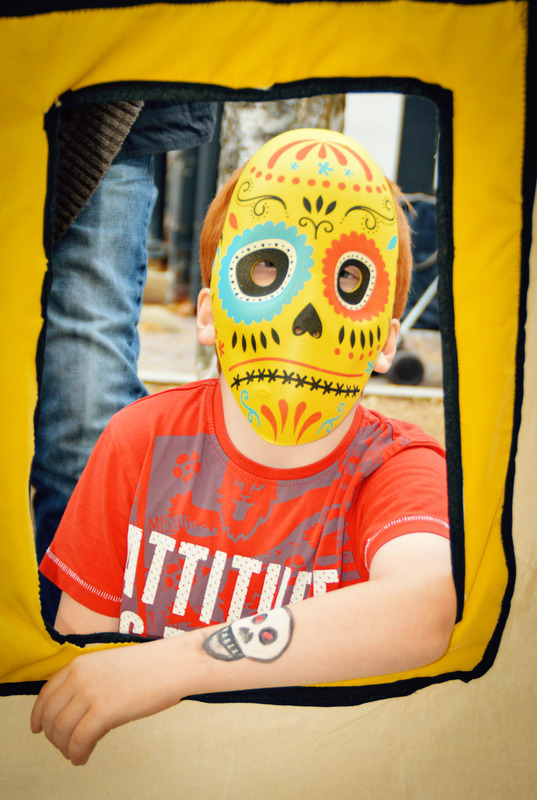 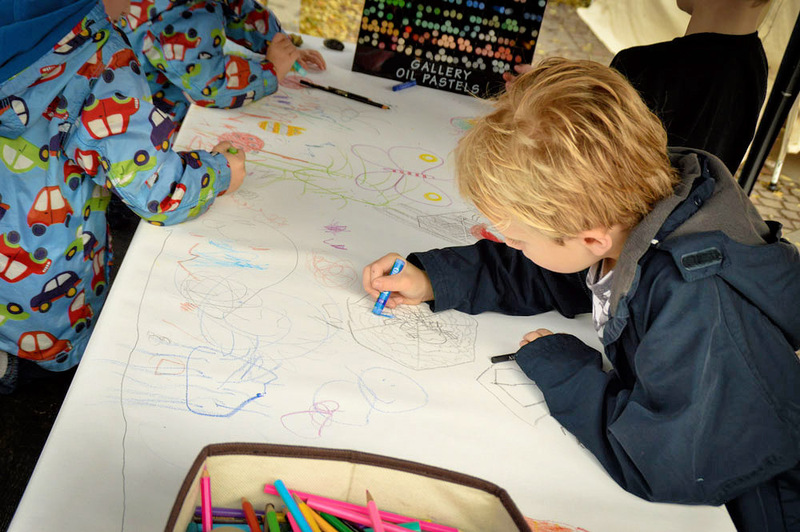 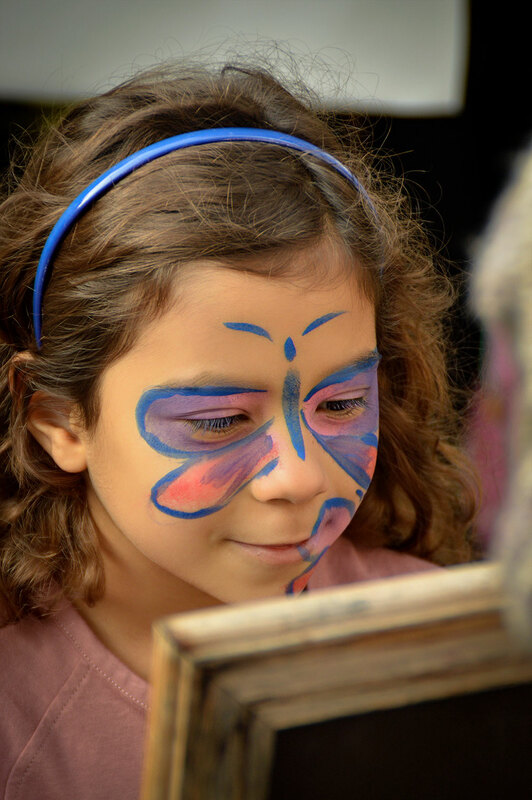 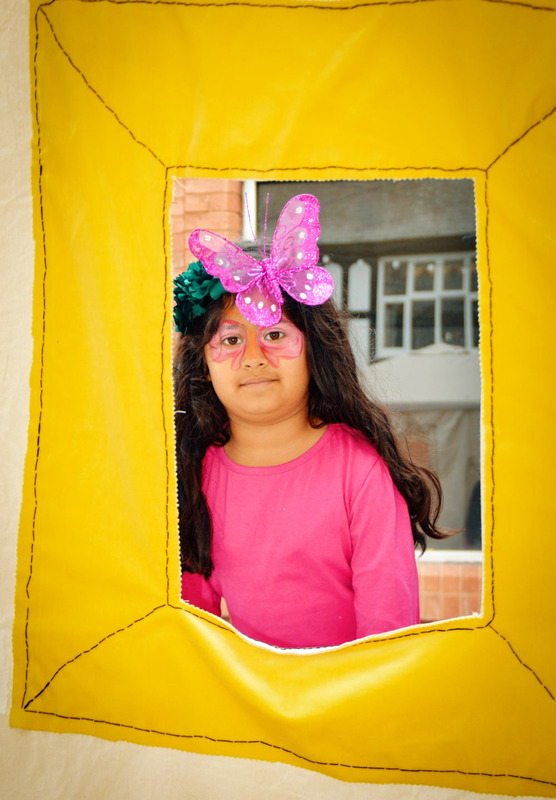 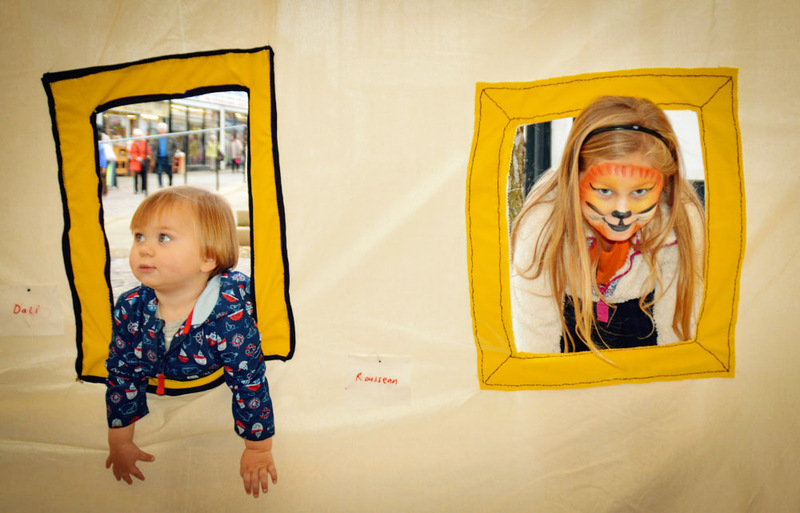 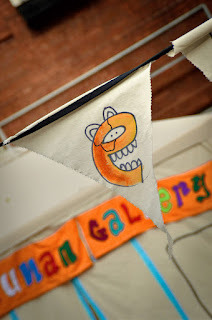 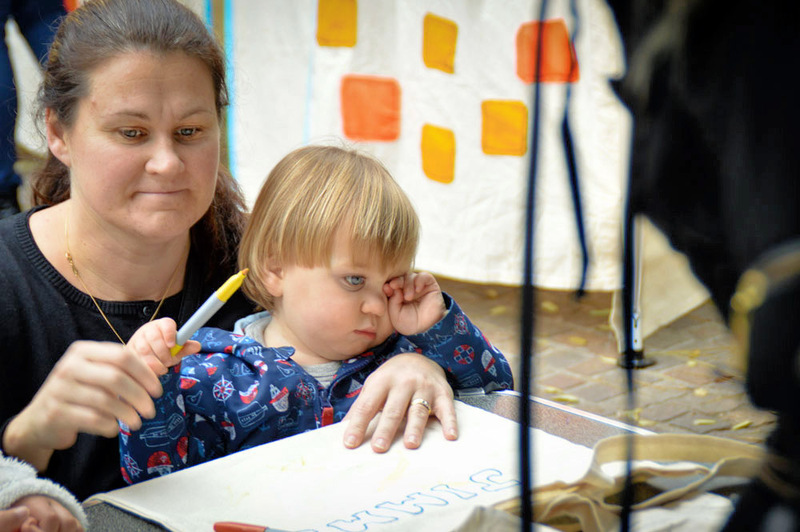 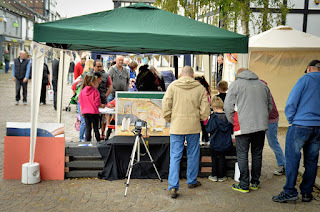 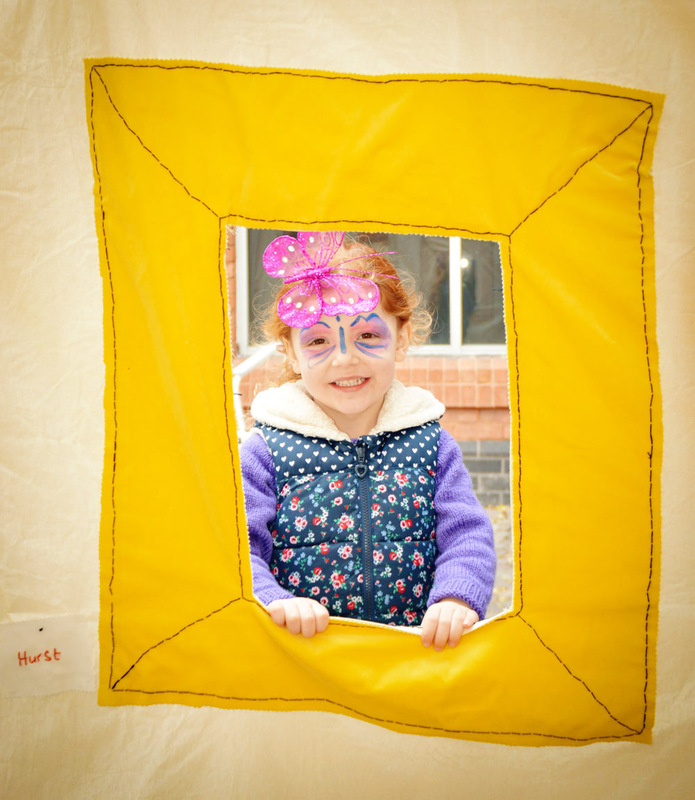 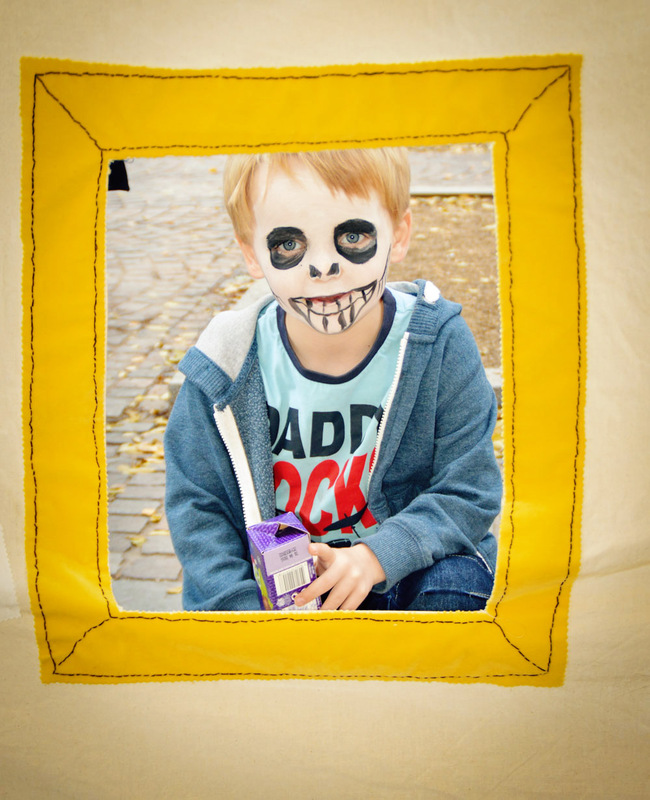 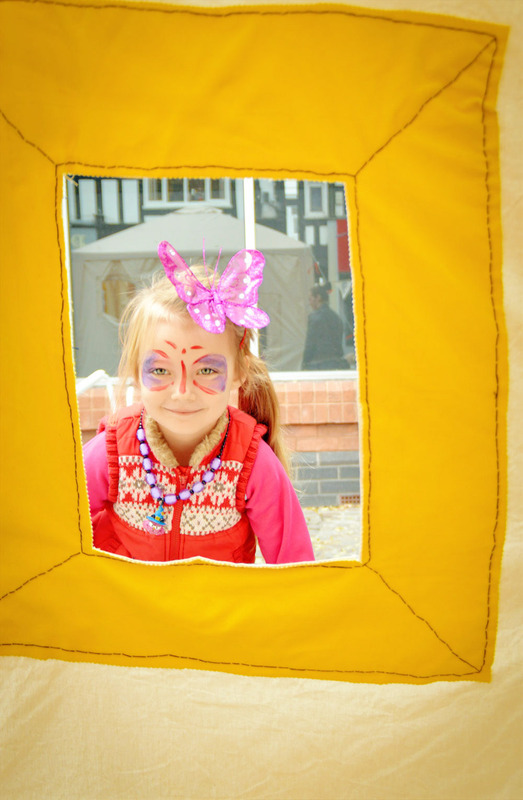 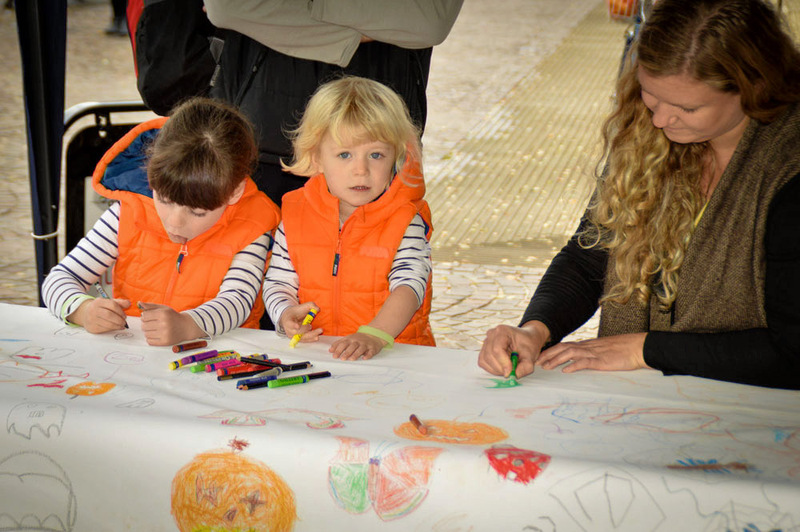 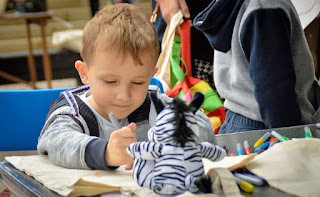 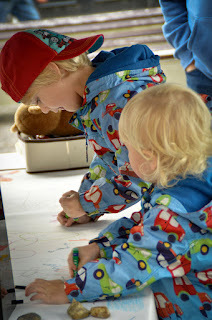 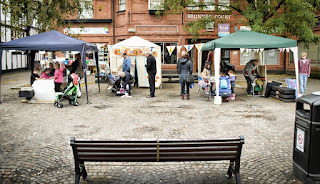 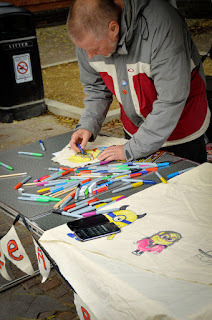 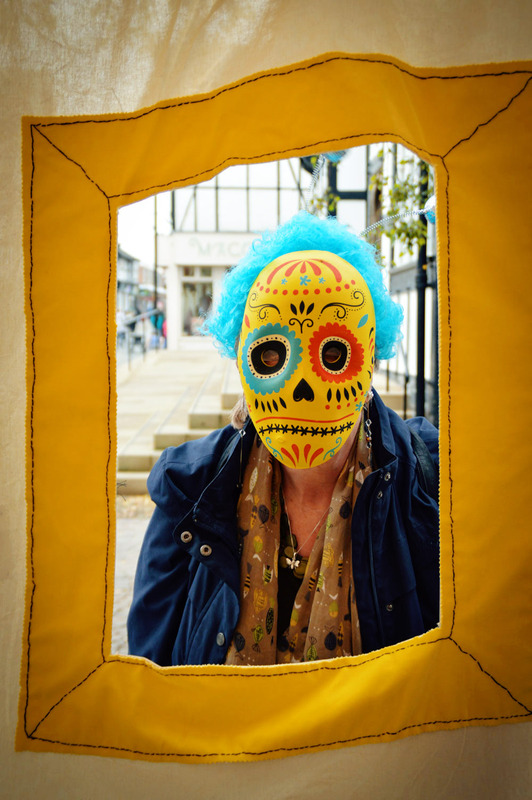 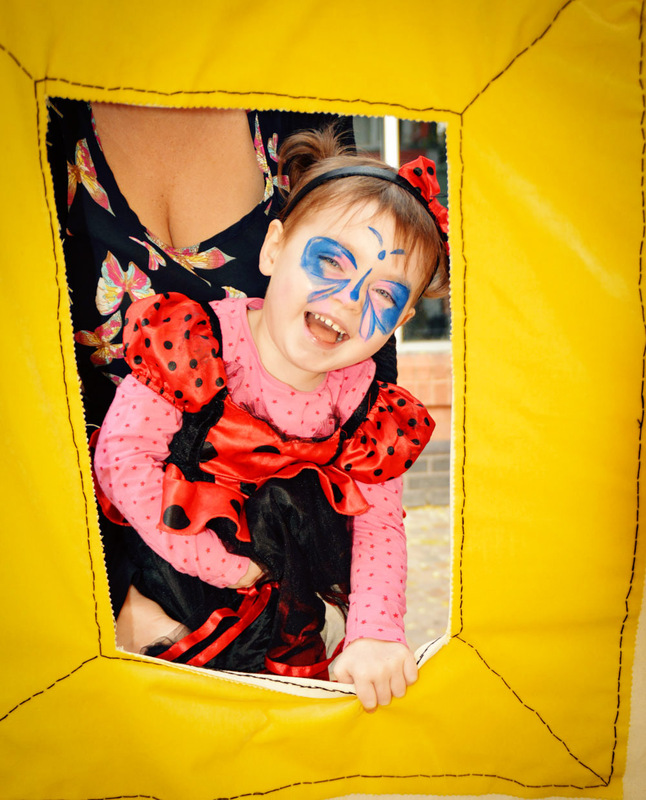 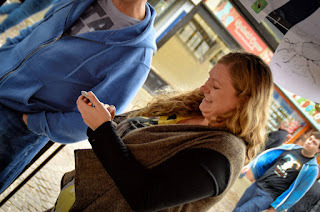 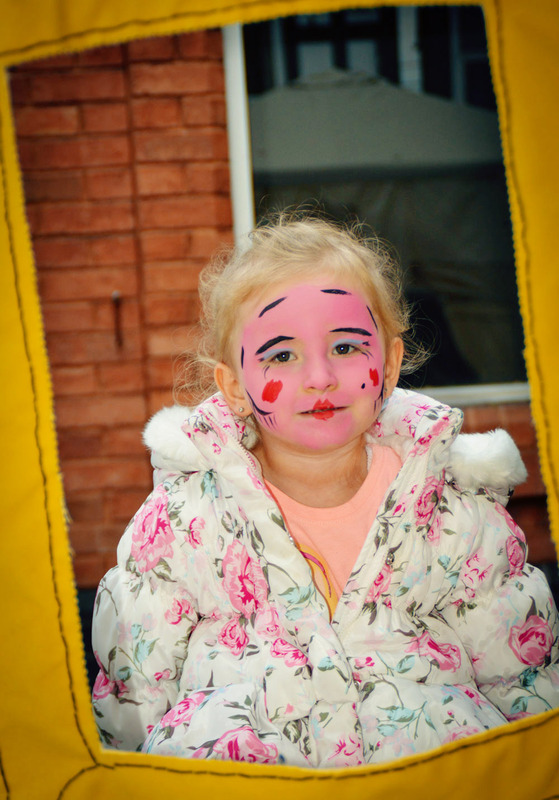 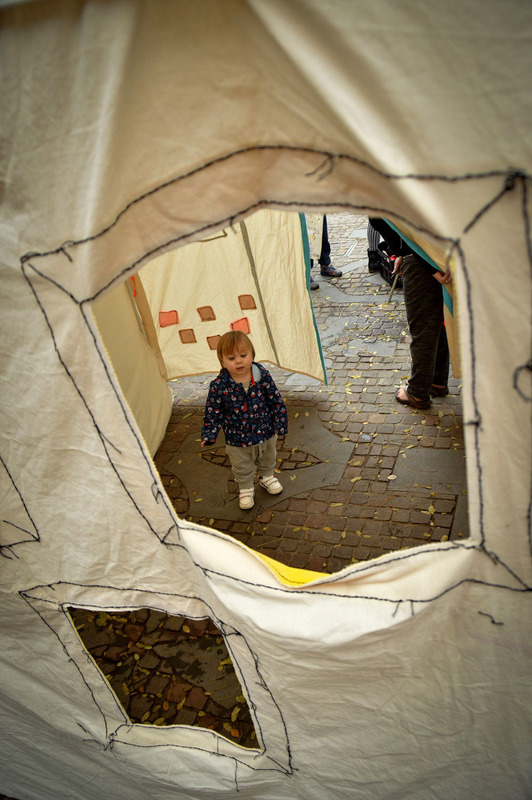 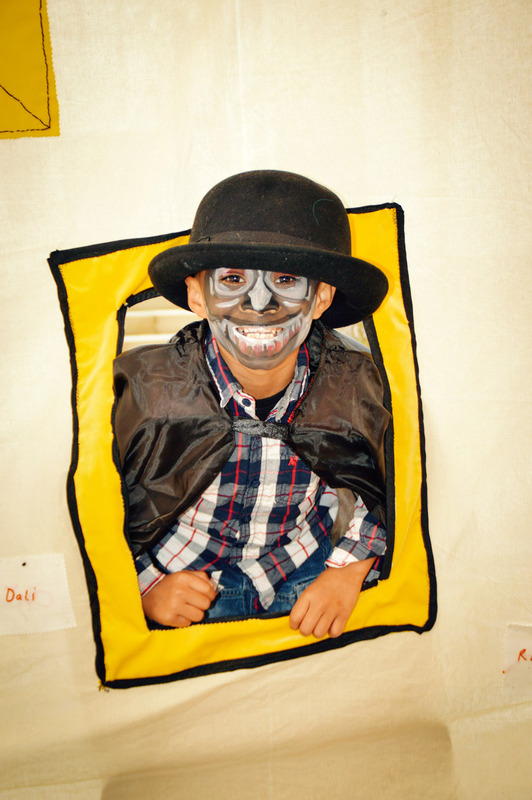 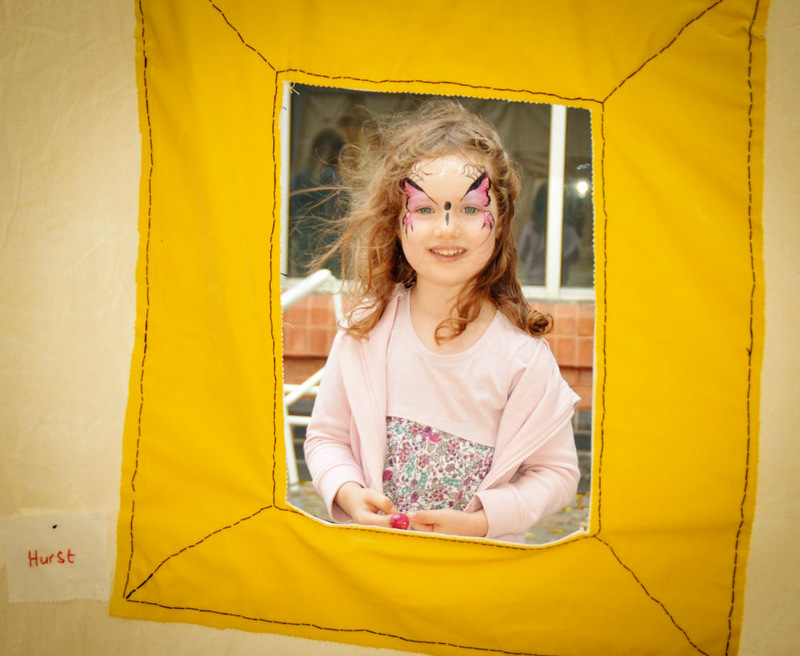 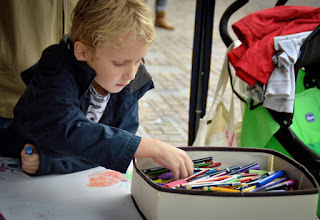 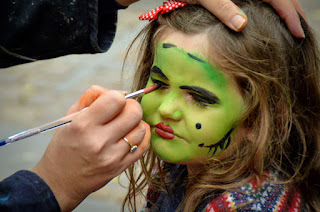 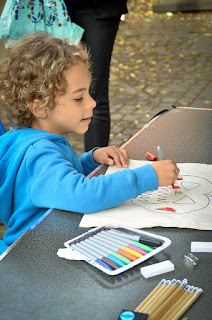 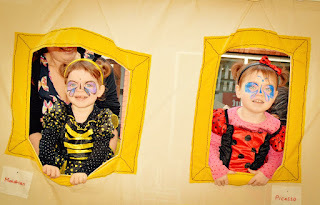 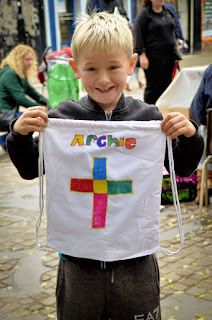 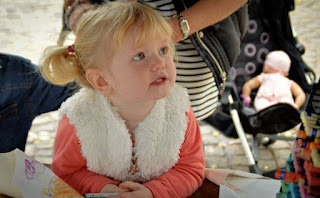 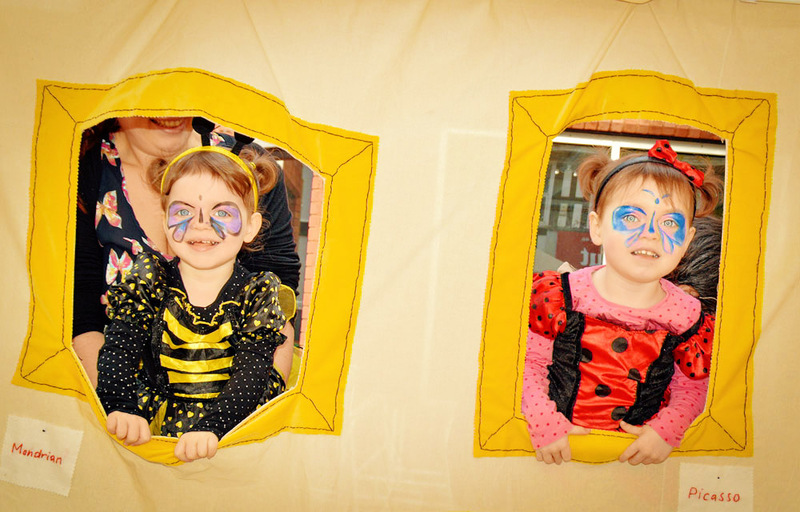 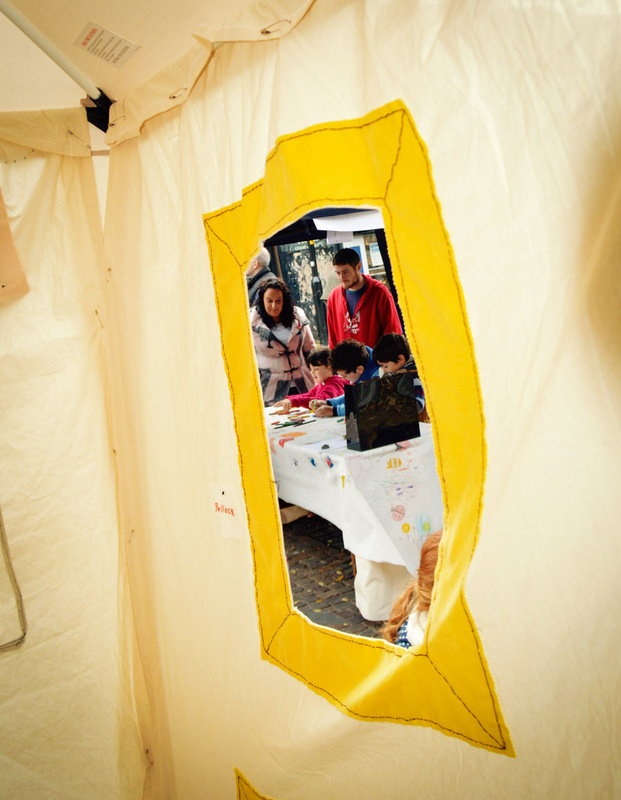 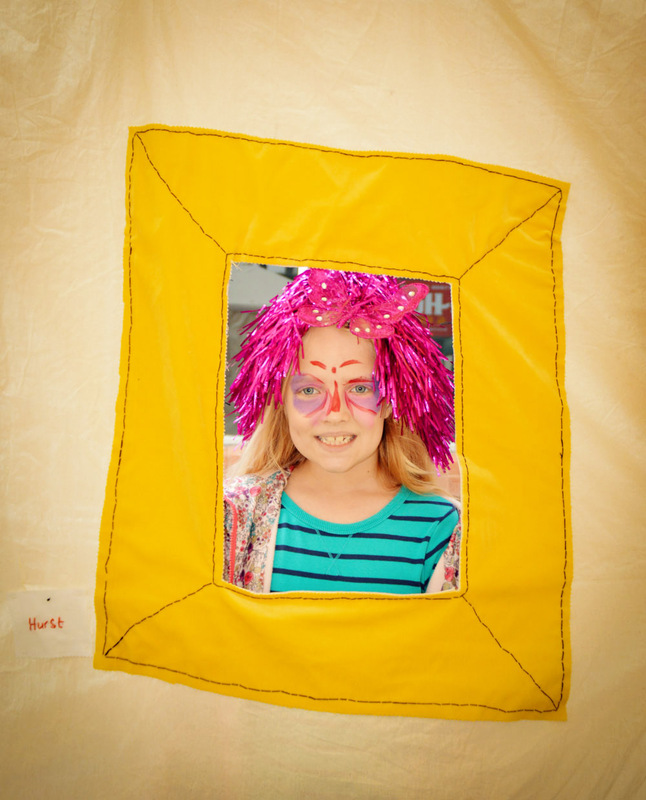 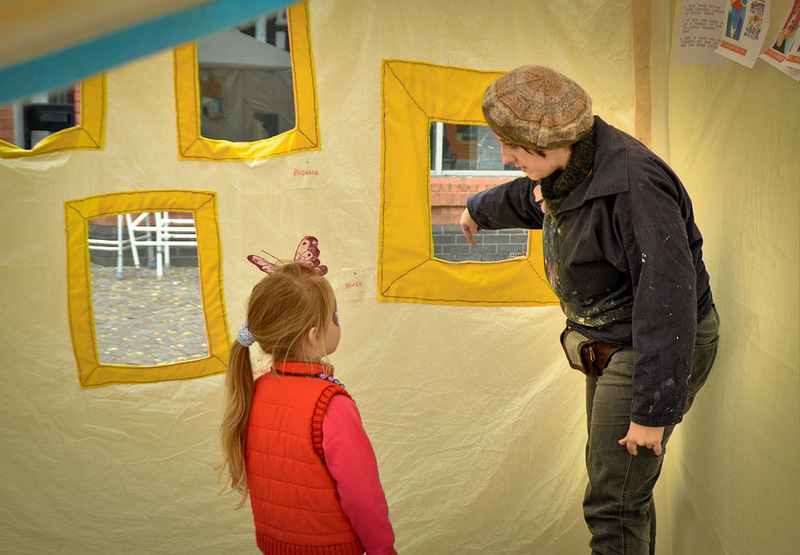 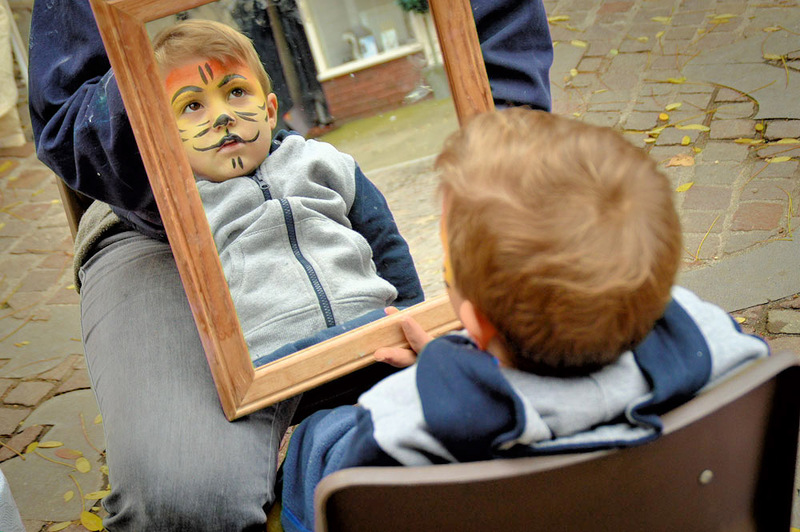 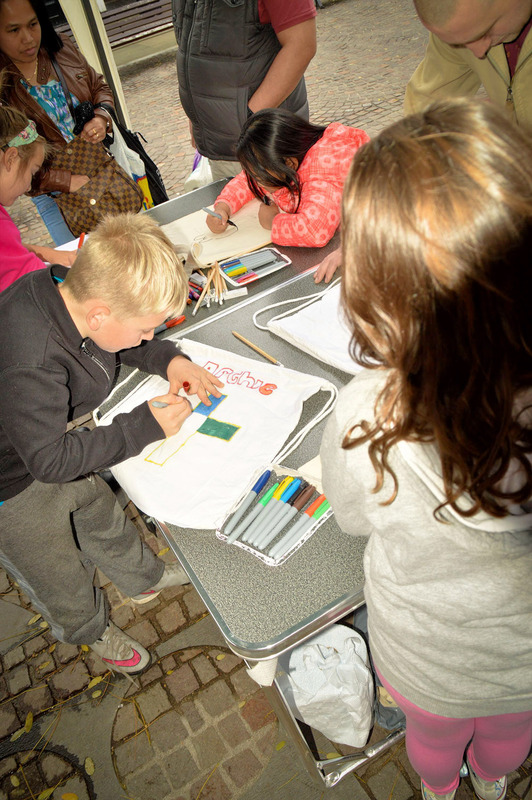 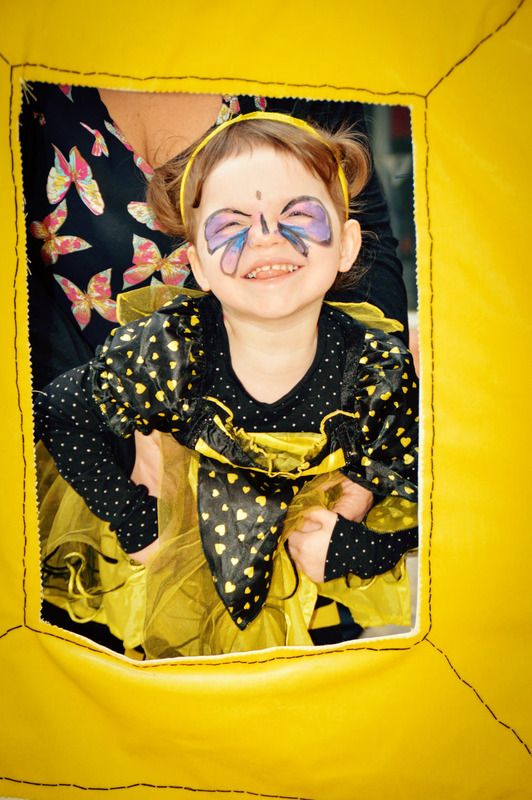 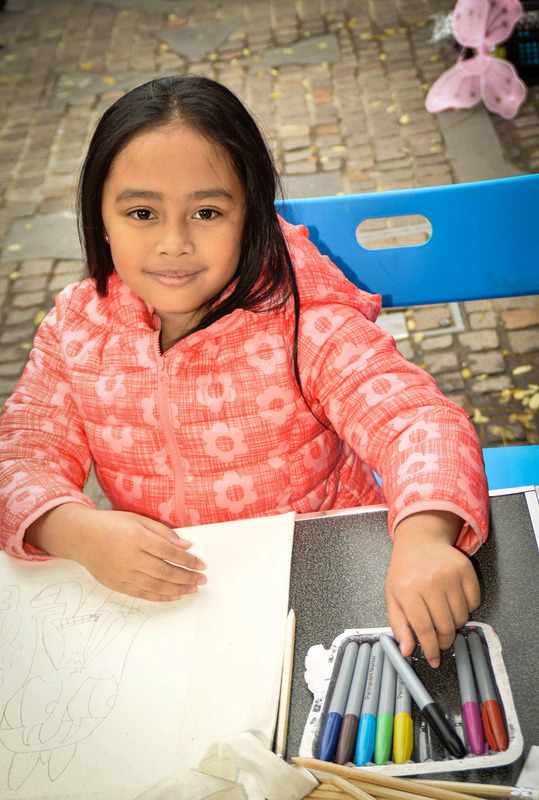 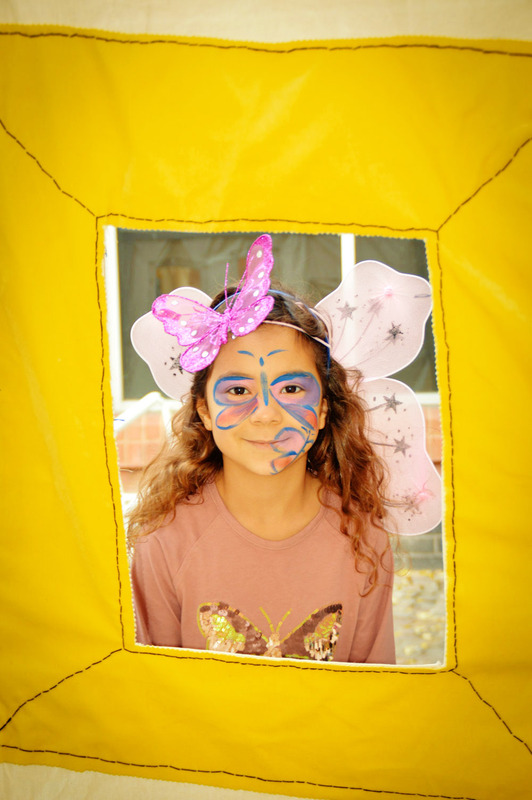 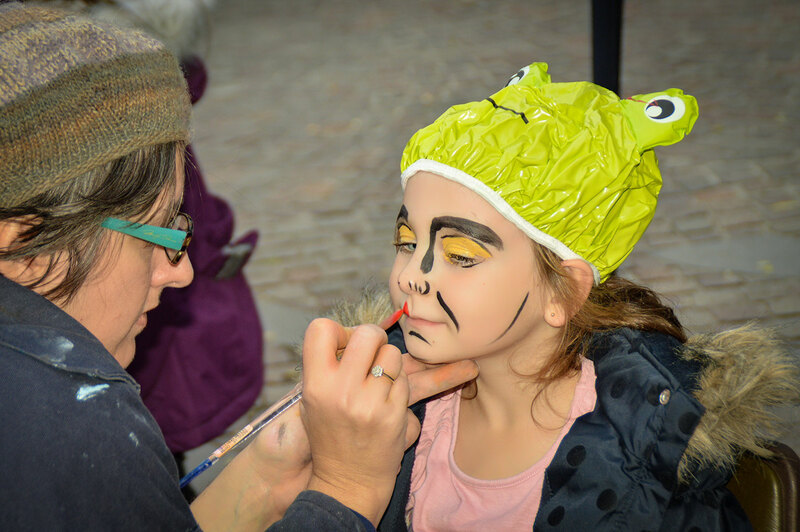 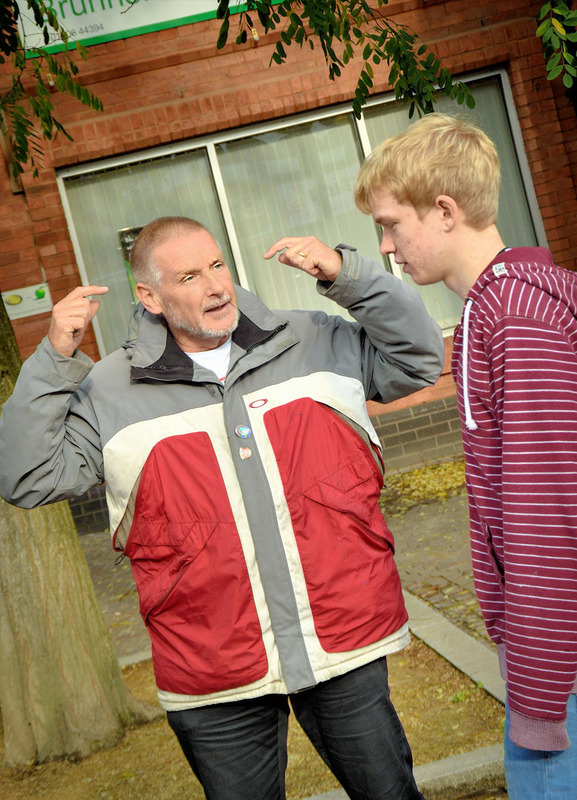 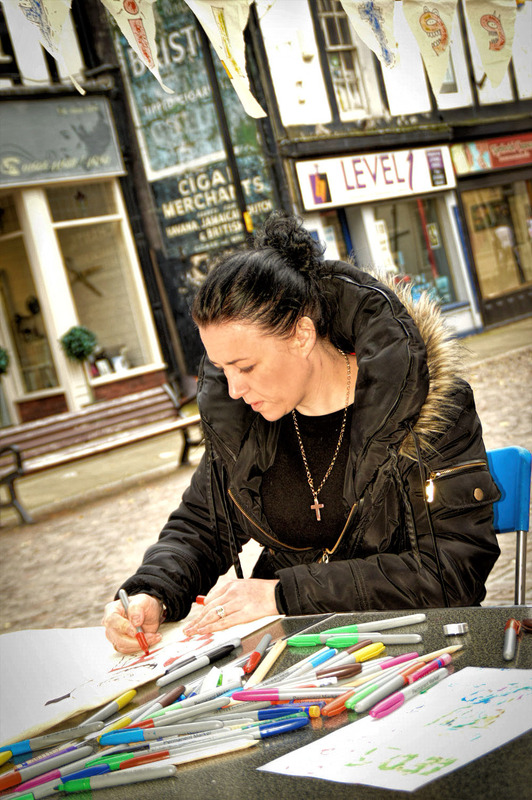 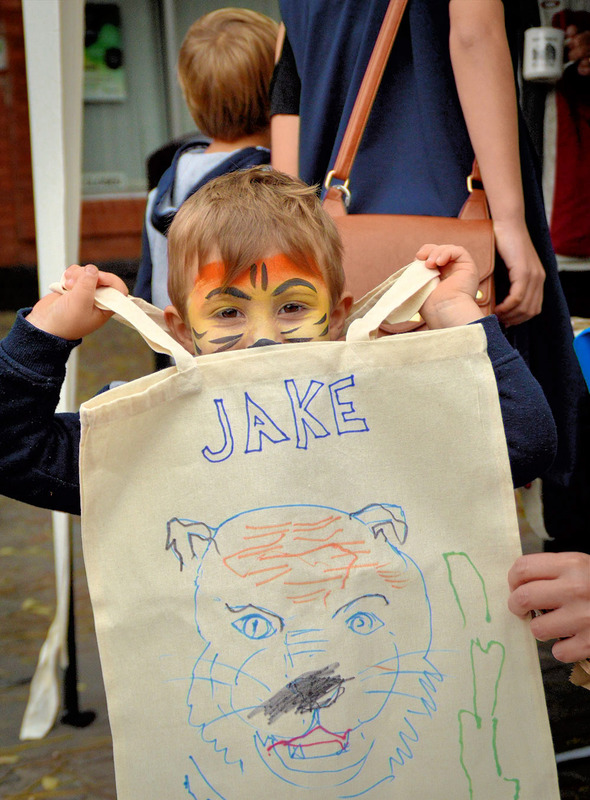 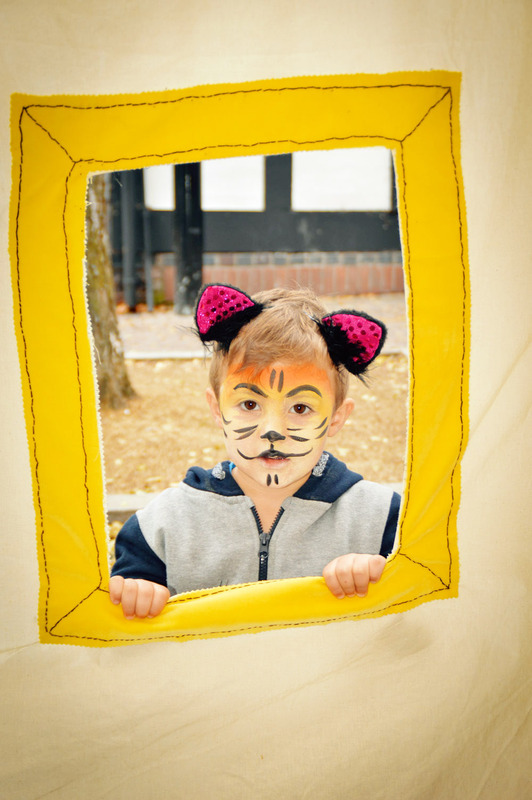 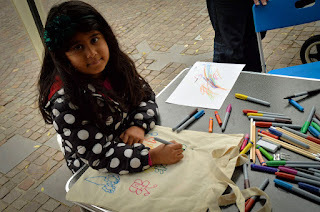 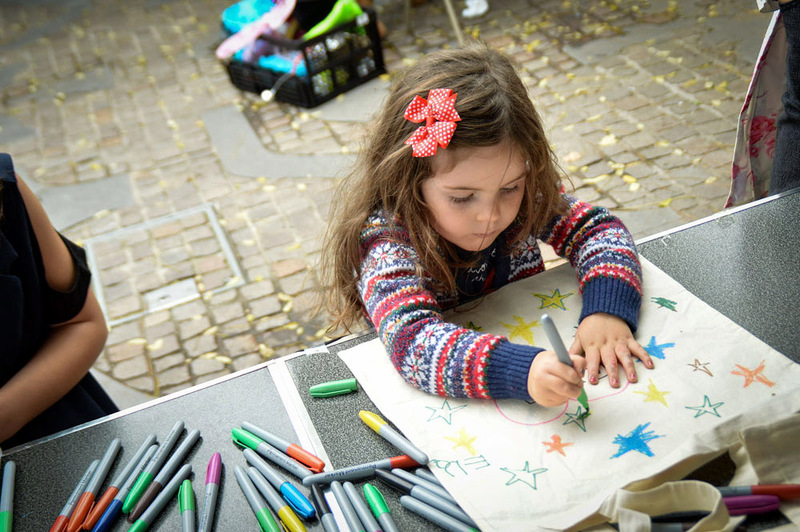 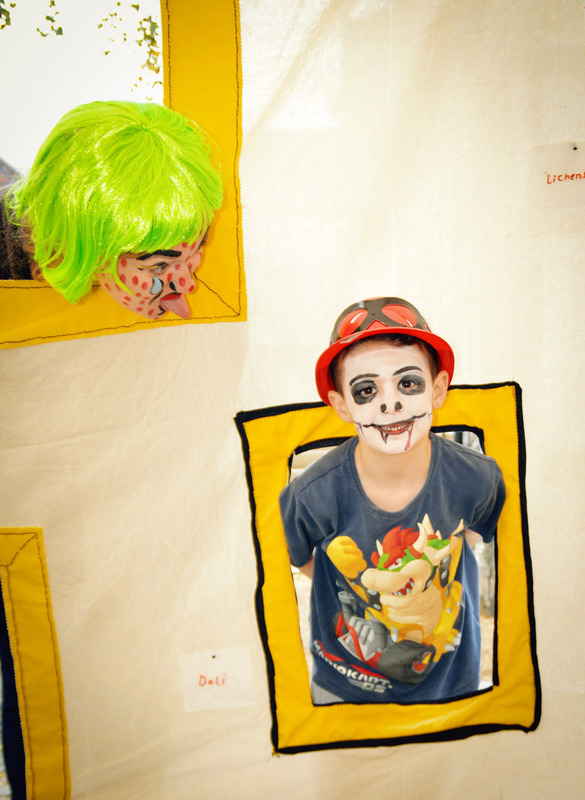 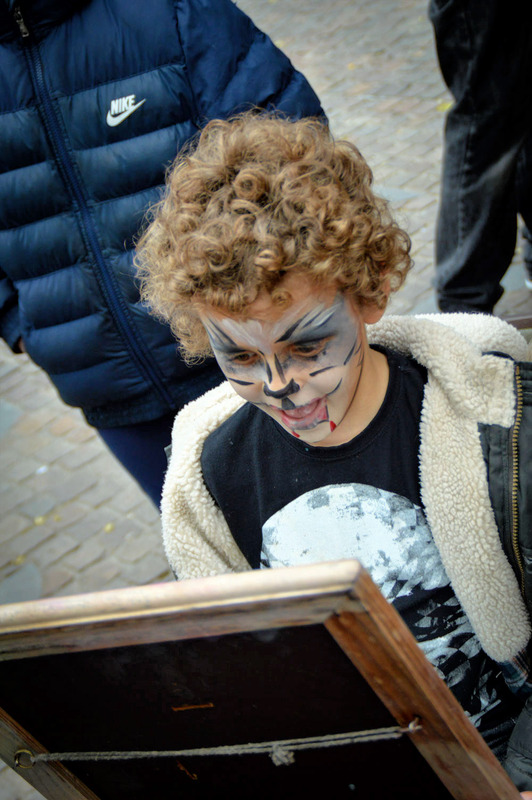 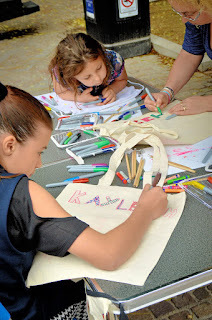 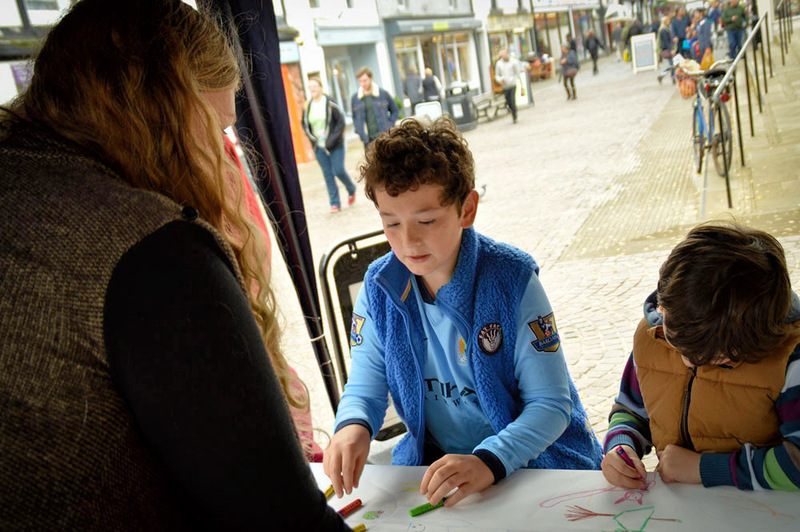 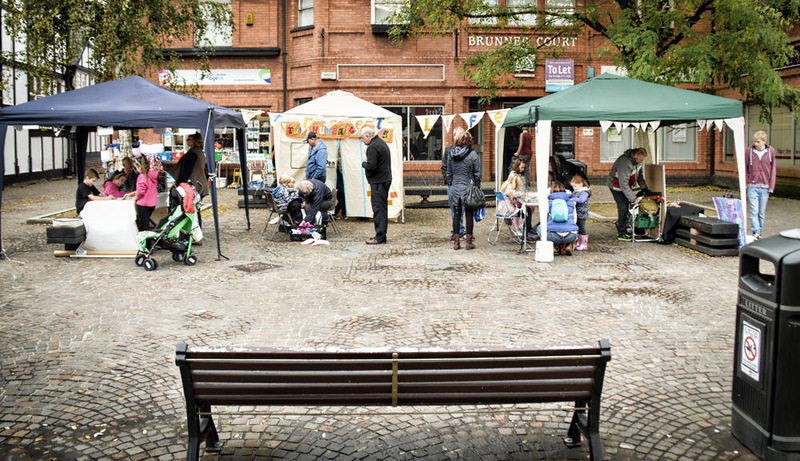 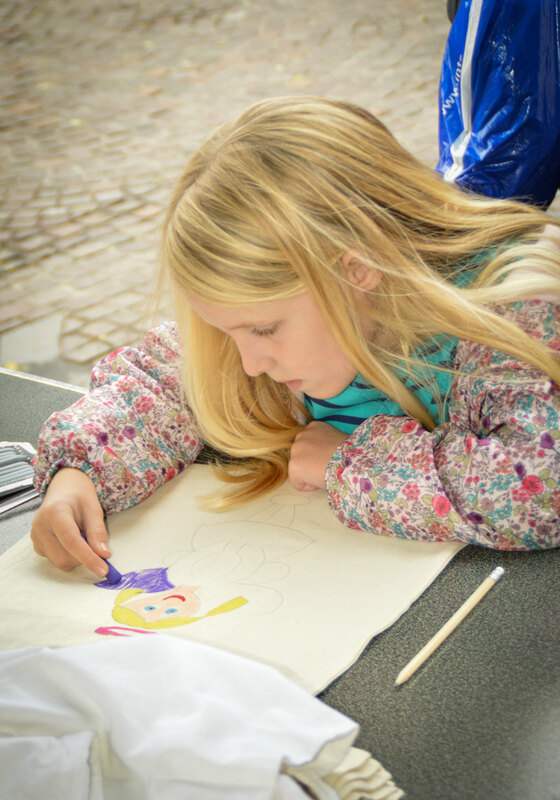 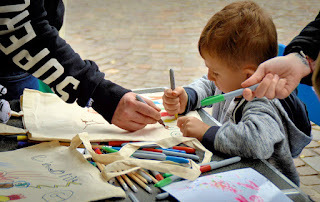 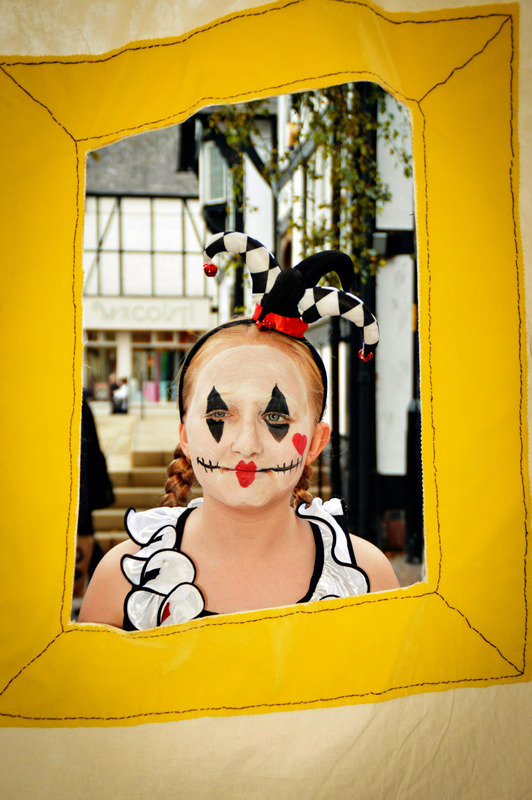 Street Life Festival in Brunner Court on Saturday 31 October. 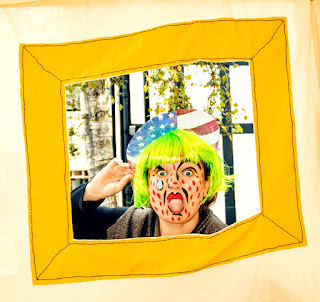 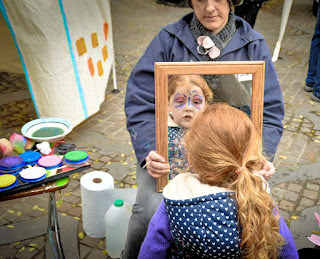 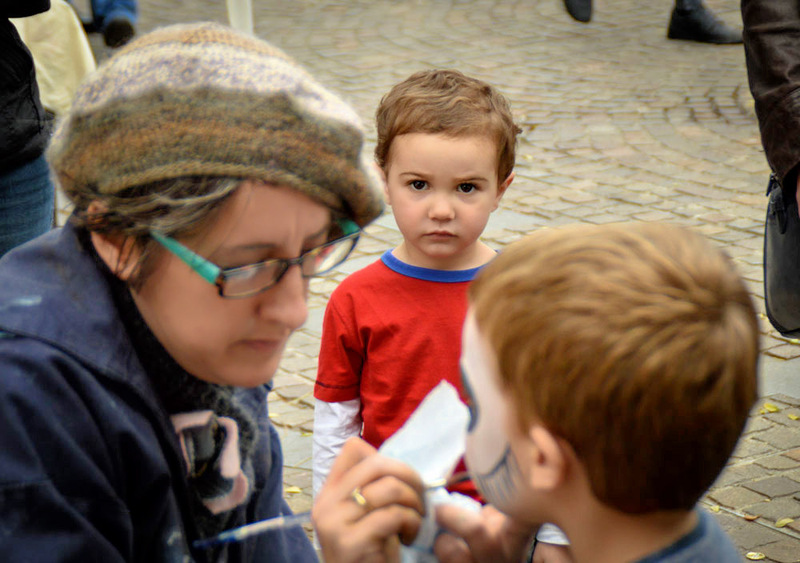 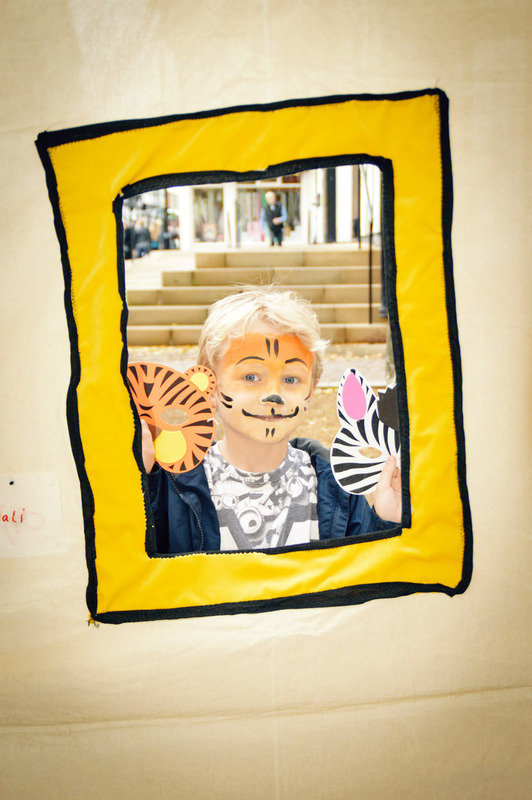 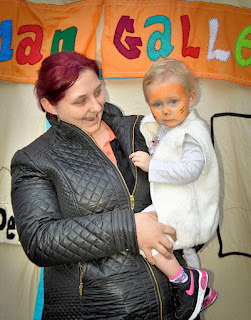 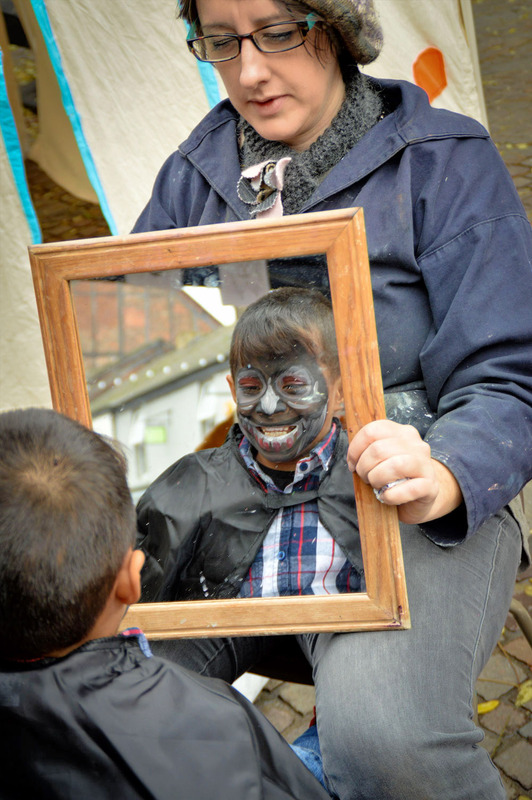 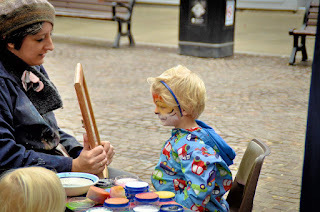 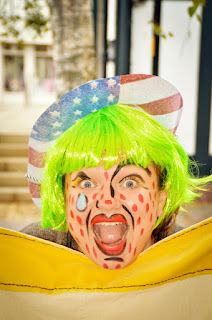 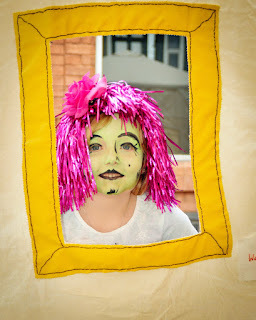 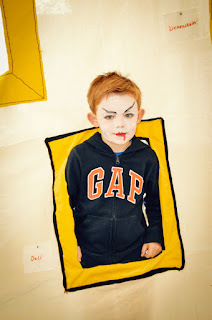 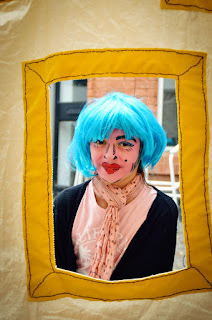 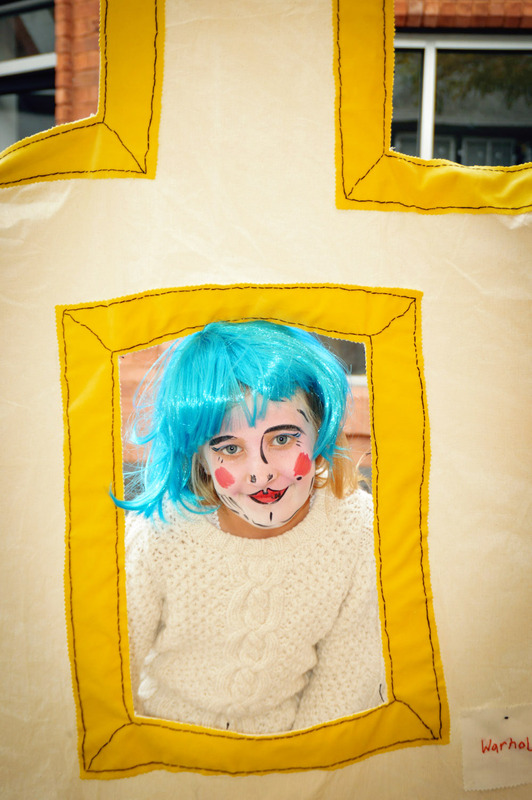 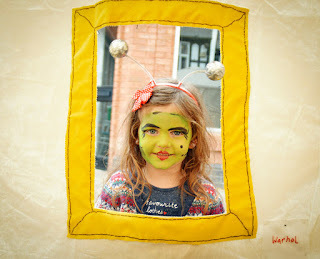 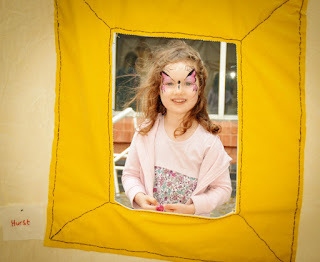 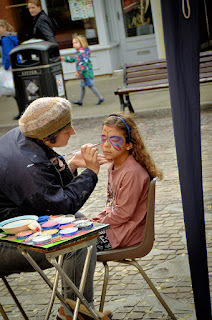 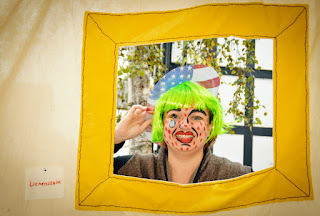 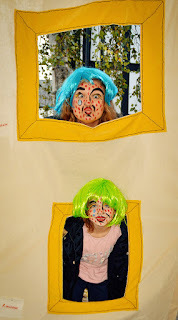 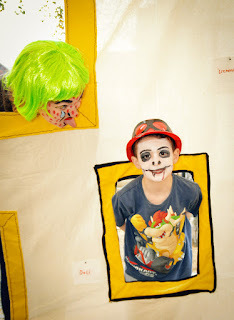 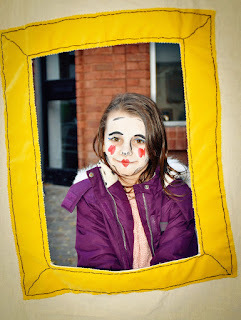 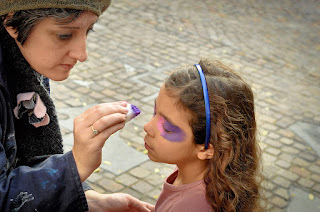 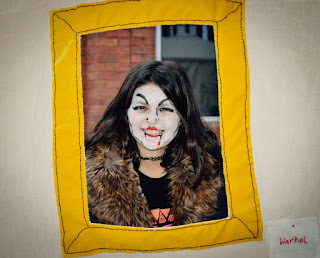 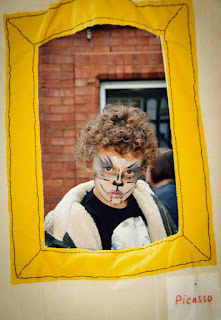 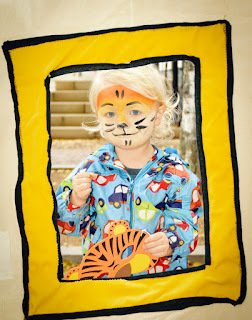 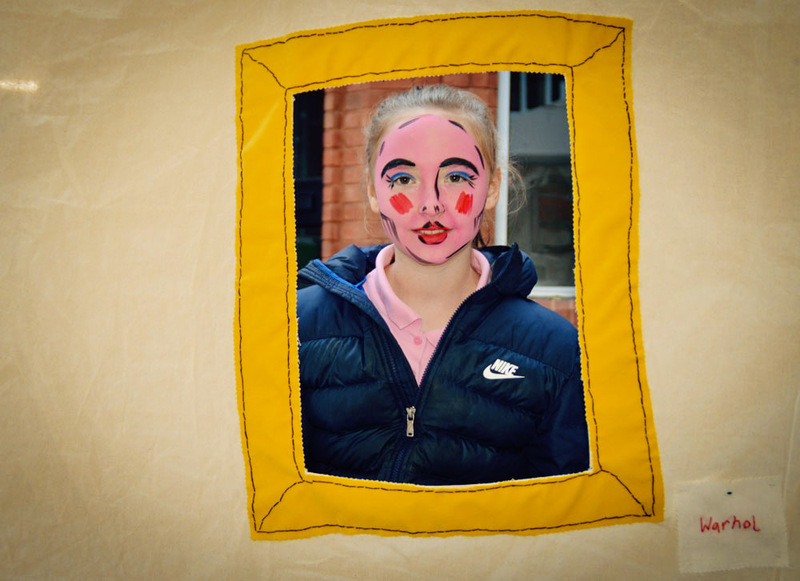 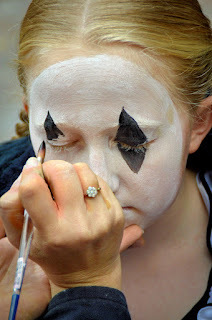 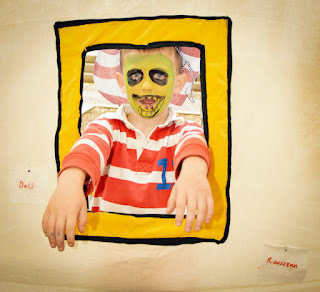 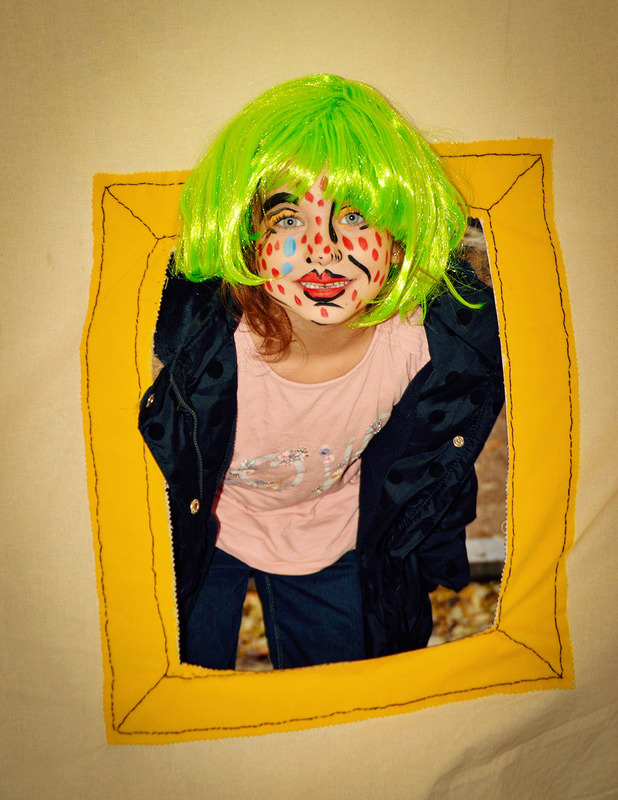 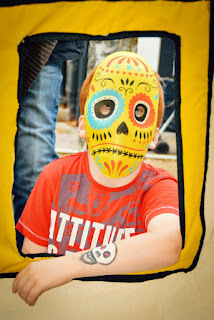 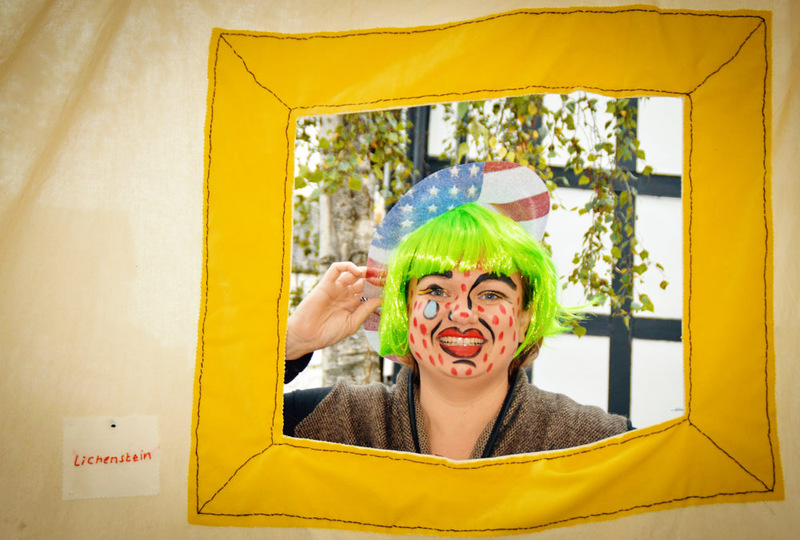 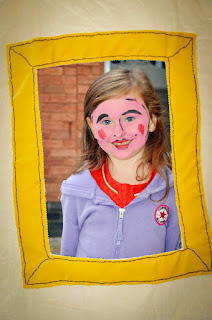 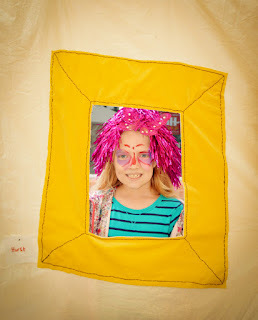 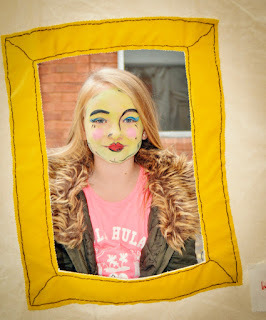 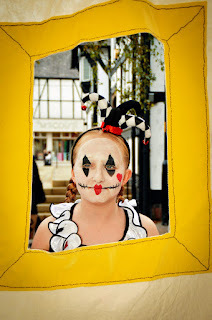 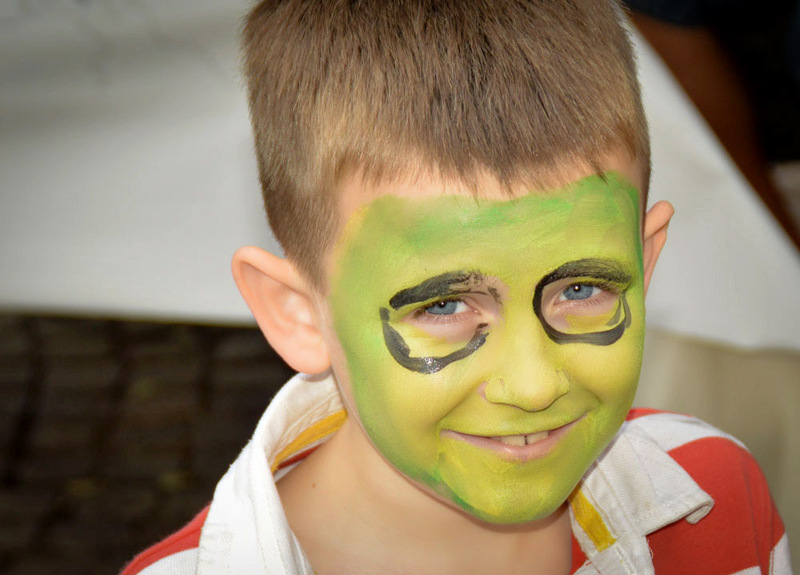 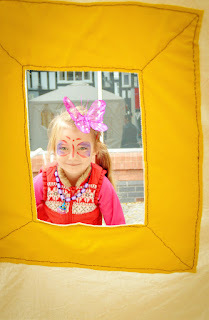 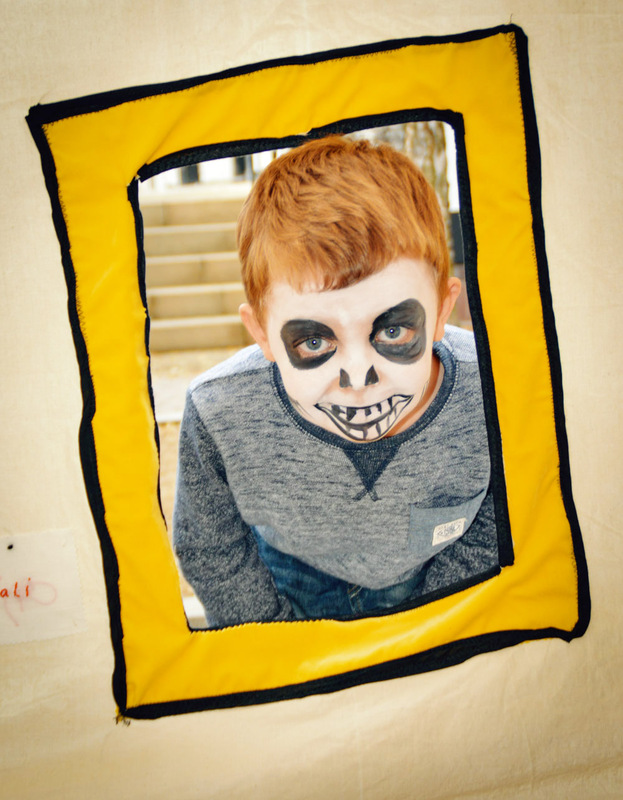 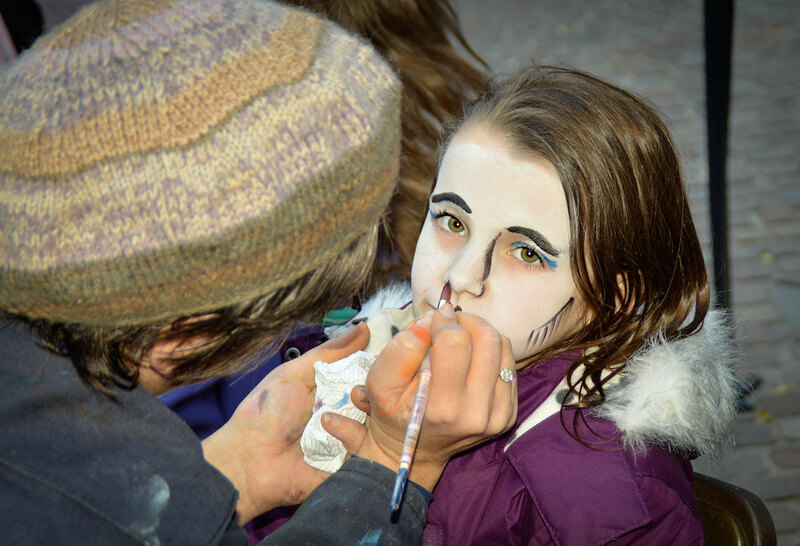 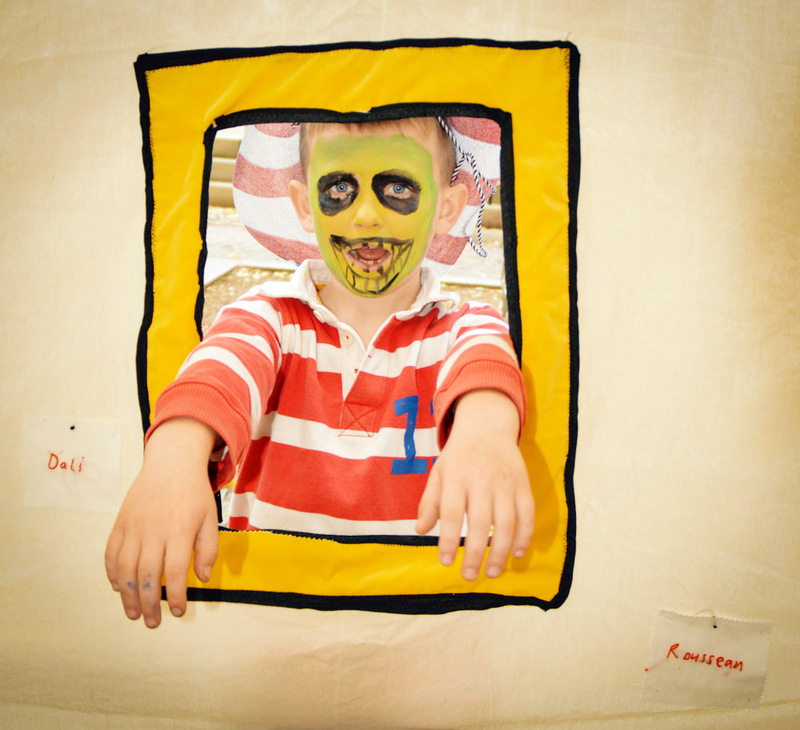 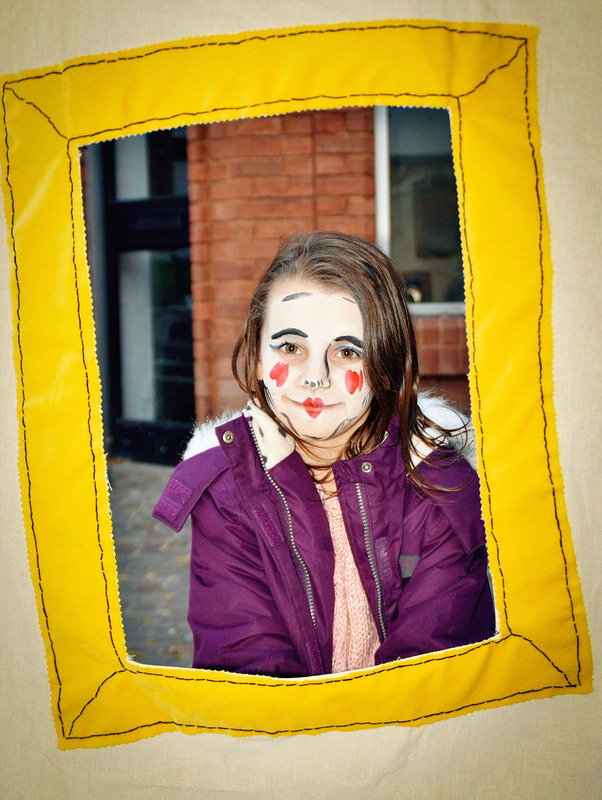 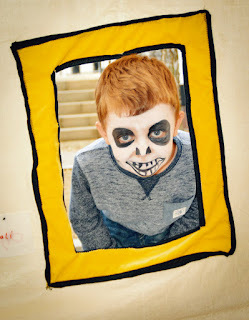 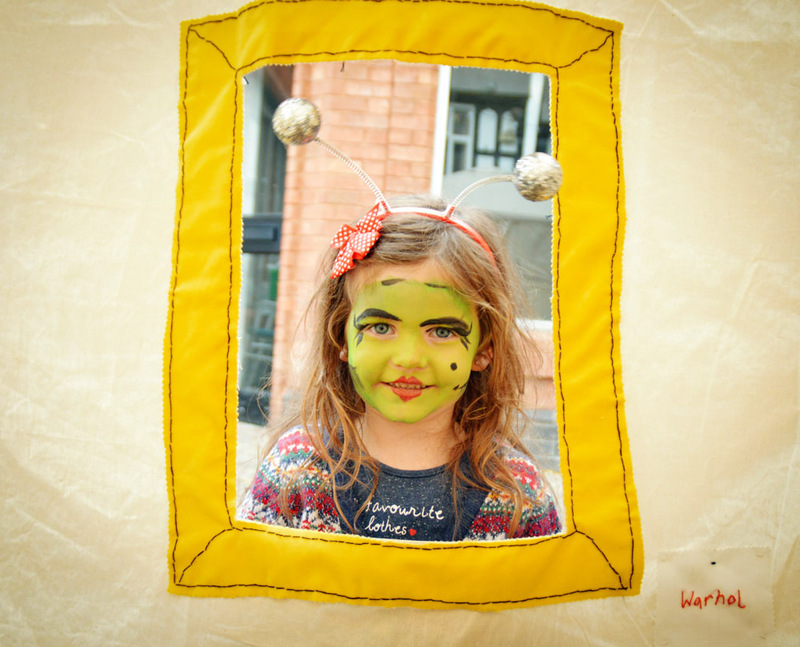 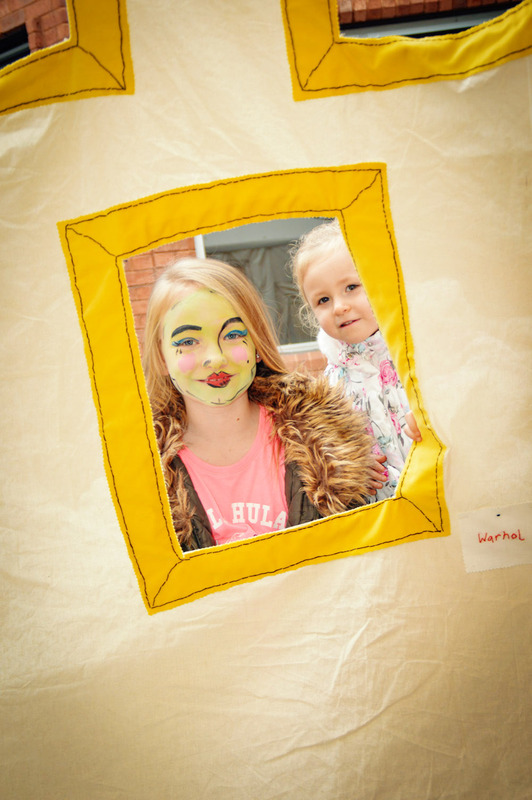 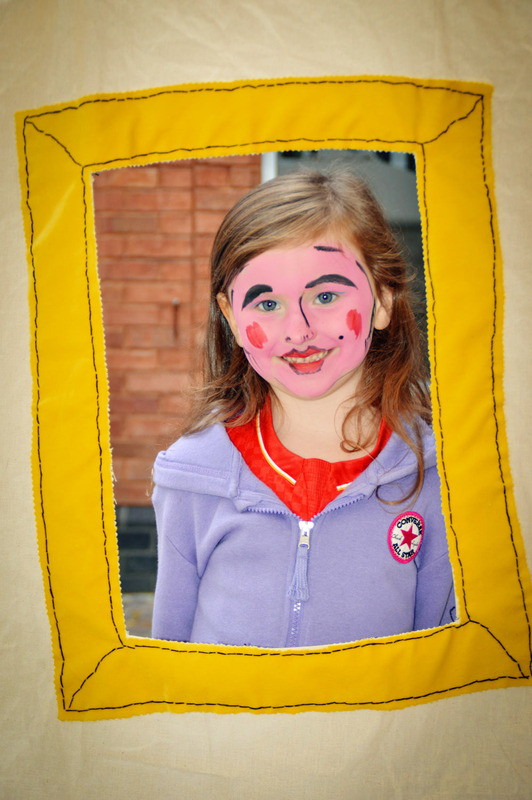 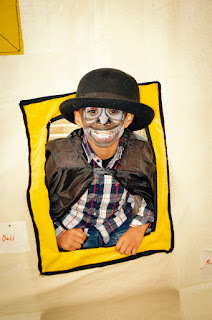 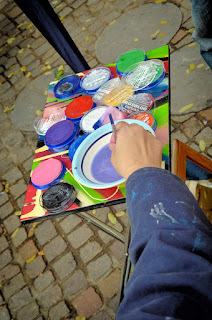 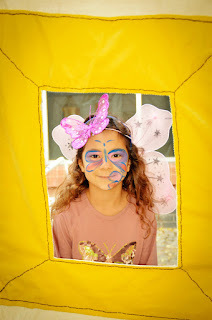 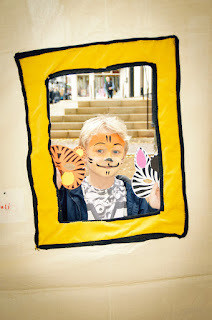 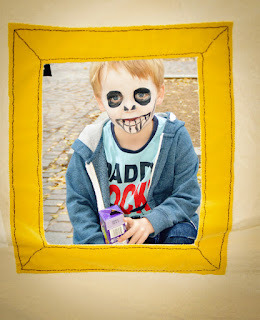 The Human Gallery - face painting in the style of contemporary artists. 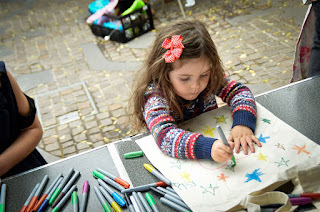 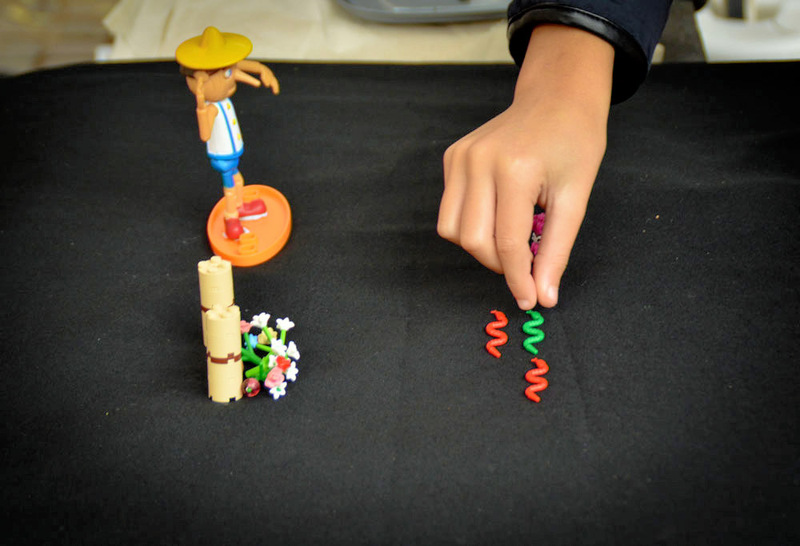 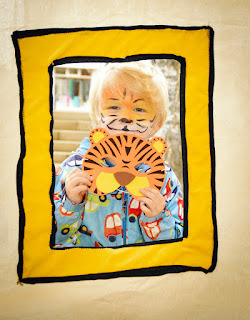 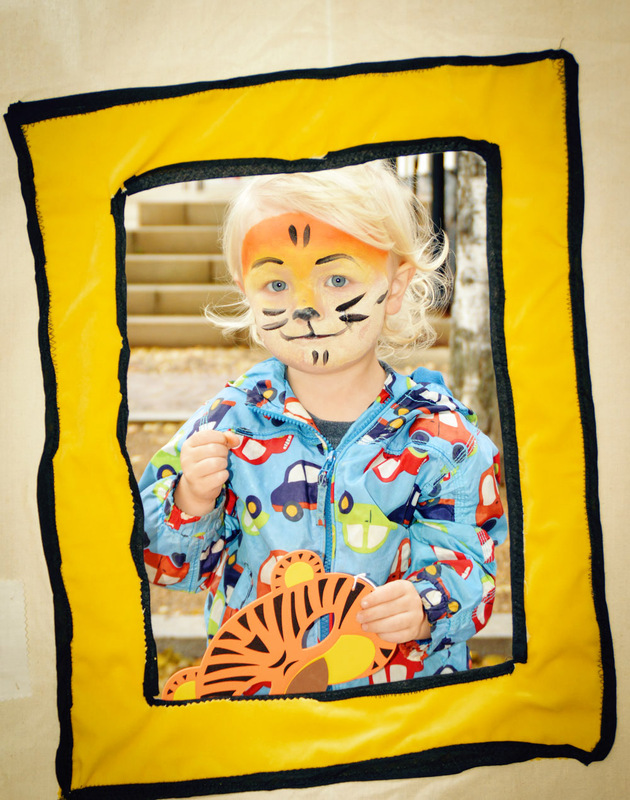 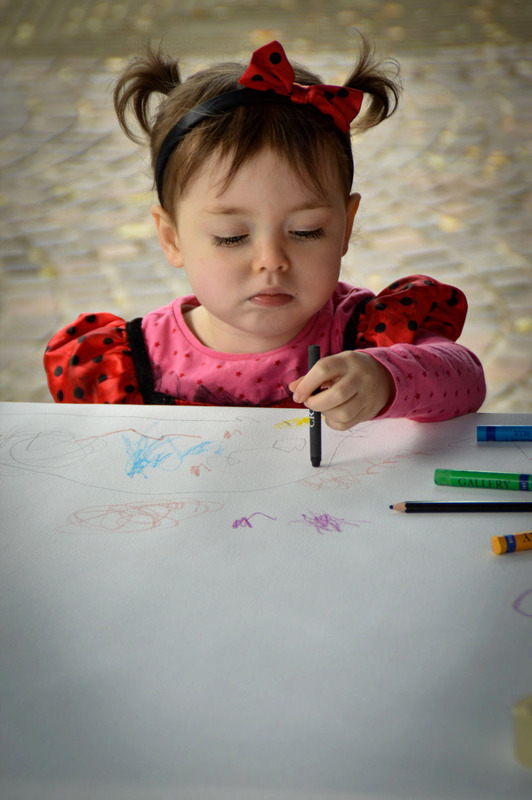 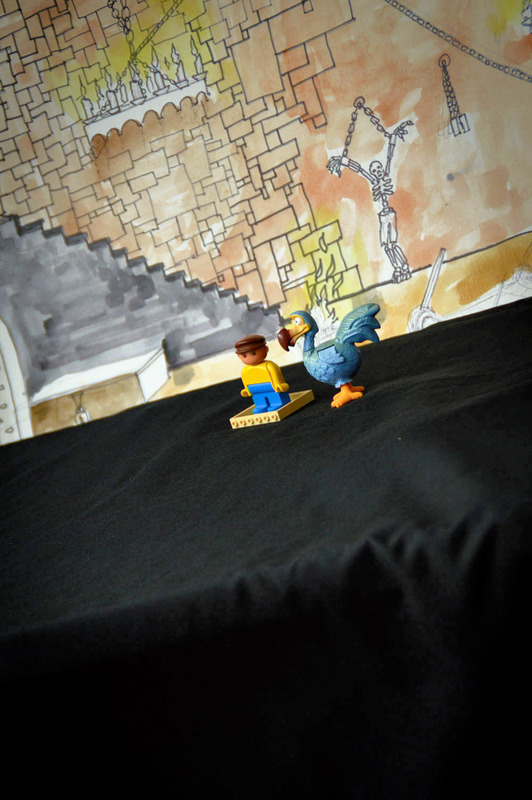 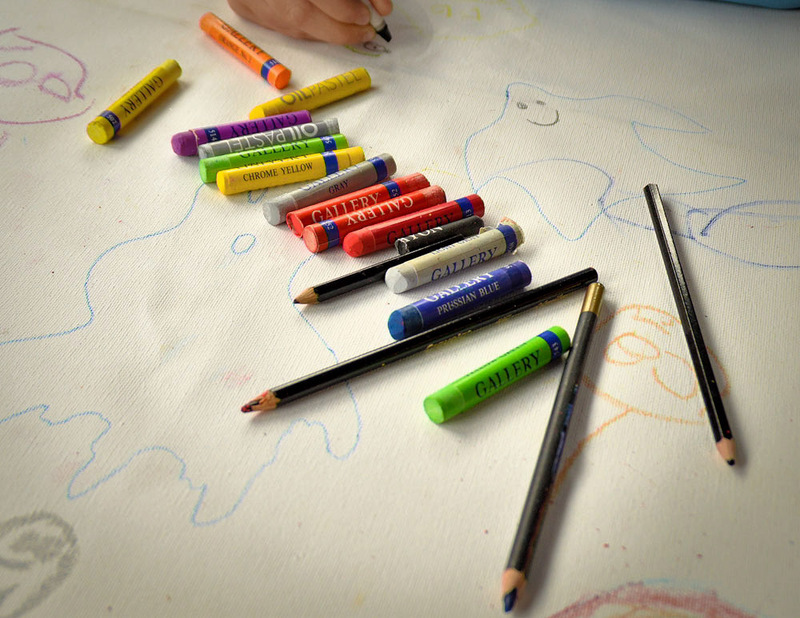 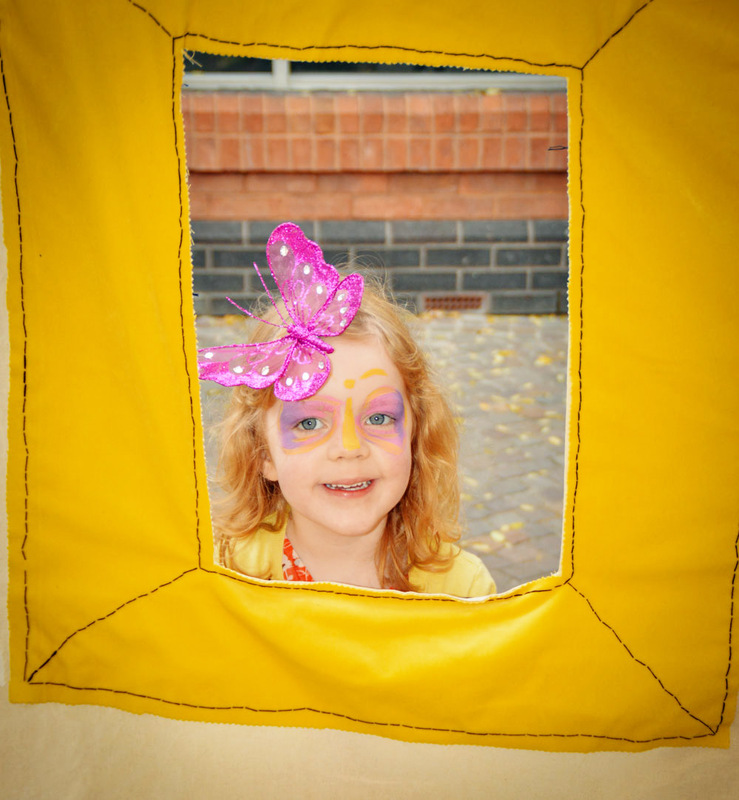 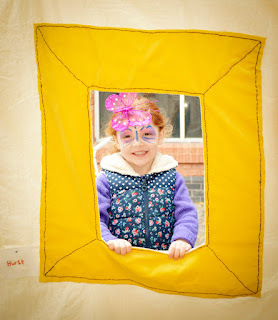 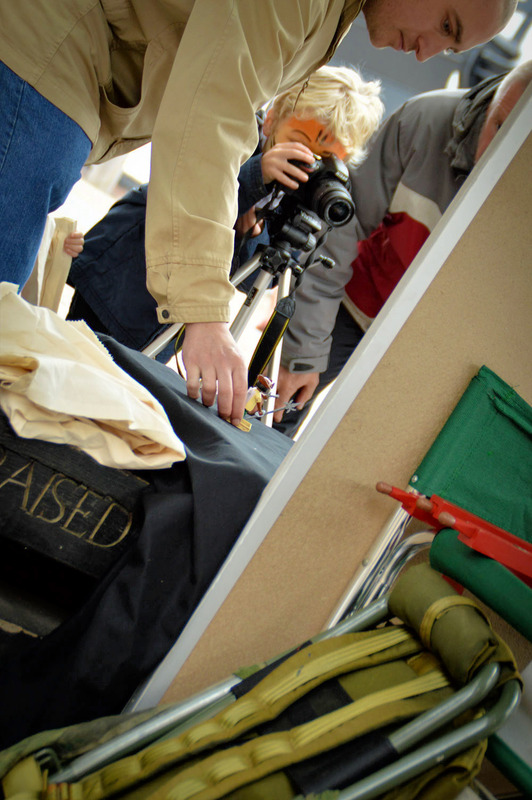 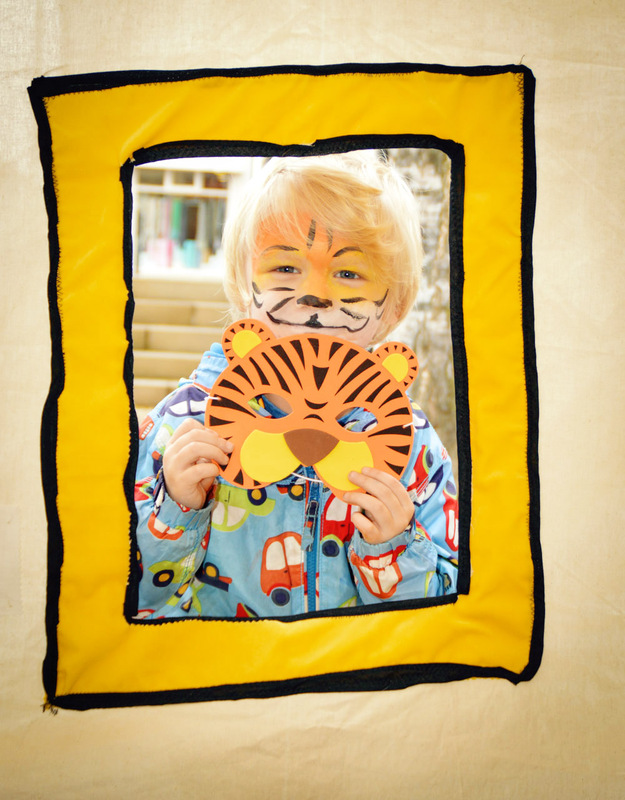 Decorate a Reusable Bag, Make a Short Stop-Frame Animation or Do Your Own Oil on Canvas Drawing.